The Delhi High Court on Wednesday decriminalised begging in the national capital, striking down several provisions of the Bombay Prevention of Begging Act as unconstitutional. It then struck down the provisions as unconstitutional, while clarifying that the inevitable consequence of the decision would be that the prosecutions under the Act against persons alleged to have committed the offence of begging would be liable to be struck down. While there is no central law on begging and destitution, several States have either adopted the Bombay Prevention of Begging Act, 1959 or have modelled their laws on it. The Act prescribes a punishment of detention for not more than three years if a person, who was detained in a certified institution, is found begging and is convicted for the first time. All offences under the Act, except those under Section 11, are to be tried summarily. Section 11, which gives the opportunity of being heard to the accused, imposes a punishment of a minimum of one year and a maximum of three years imprisonment on those who cause others to beg or use them for begging. The Act was made applicable to Delhi in 1960. 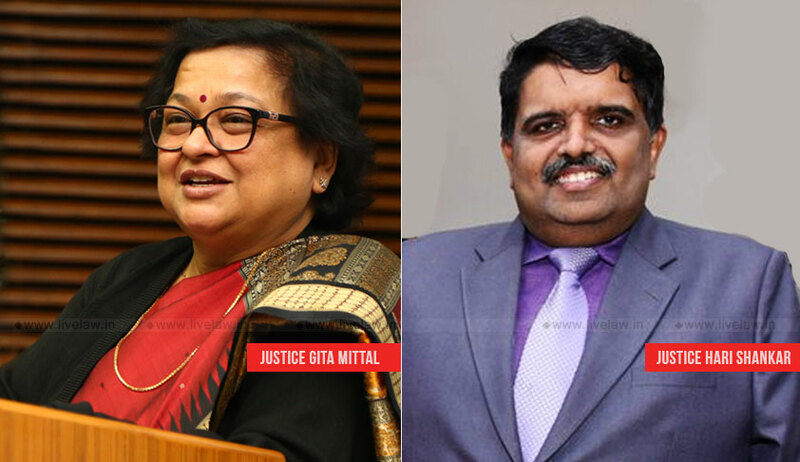 The High Court was now hearing two PILs—filed by social activists Harsh Mandar and Karnika Sawhney—challenging the constitutionality and validity of all sections, except Section 11, of the Act. They had alleged a violation of Articles 14, 19, 20, 21 and 22 of the Constitution of India by the impugned provisions. It then agreed with the petitioners’ contentions and noted inter alia that the law does not in fact make any distinction between types of begging i.e. voluntary or involuntary. It further noted that the State was using homelessness and begging synonymously, and termed this arbitrary.